Silverleaf sits at the very heart of a triangle that includes vibrant West Palm Beach, upscale Wellington and the first-class resort city of Delray Beach. 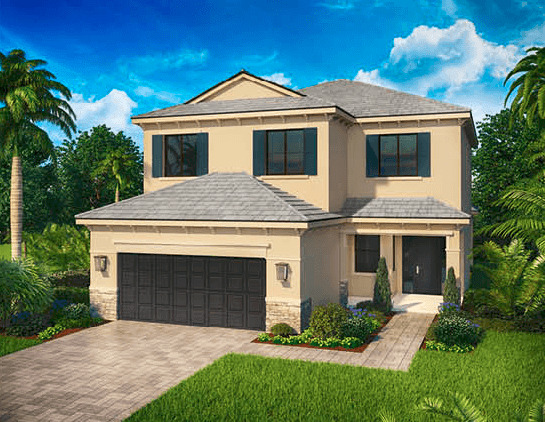 Surrounded by South Florida’s lush flora and fauna and golf courses, with the Atlantic’s white-sand beaches barely nine miles away, Silverleaf enjoys an unparalleled location in central Palm Beach County’s Lake Worth. Soak up the walkable leisure of Lake Worth, whose historic charm features fun shops and, of course, its alluring coastal strand. Jump on the Florida’s Turnpike, adjacent to Silverleaf, or take I-95 to West Palm Beach. There, enjoy CityPlace, the city’s premier shopping, dining and entertainment experience and the Kravis Center for the Performing Arts. Closer to home, stroll Delray Beach’s Atlantic Avenue for people watching, trendy bistros, gourmet eateries and unhurried shopping. Or head west to Wellington, where you can enjoy an International Polo Club match or the upscale Mall at Wellington Green, featuring sought-after retailers, delicious eateries and luxury movie theaters. As for your own sanctuary, Silverleaf offers gorgeous homes, many of which surround a private lake. Amenities include a beautifully landscaped entrance, a resort swimming pool and cabana, walking paths and a playground. Also for children, top-rated Palm Beach County School district schools are conveniently located near Silverleaf.